Remember the day you said, “I do,” vowing to love and cherish your partner for the rest of your life together. Turn this day into one-of-a-kind artwork. A wedding is an incredibly special day where two people put their love on display for friends and family. The day goes by in the blink of an eye, but wedding canvas prints let you relive the special memory over and over. A picture truly is worth a thousand words. There are endless possibilities with wedding canvas prints. They bring any memory to life. A photograph can be left untouched, or embellished with monograms, word art, colored frames, dates, and other typography. Great wedding canvas print ideas are the groom’s first look, a candid shot of the couple, the first dance, and the bride or groom getting ready. If you can’t choose, a photomontage helps commemorate the entire day. Wedding Day: Weddings become a blur of happiness for the bride and groom. Wedding canvas prints preserve those special moments. Quotes or special messages can be added over the wedding canvas prints photo, along with patterns or cutouts to create a personalized wedding canvas print. 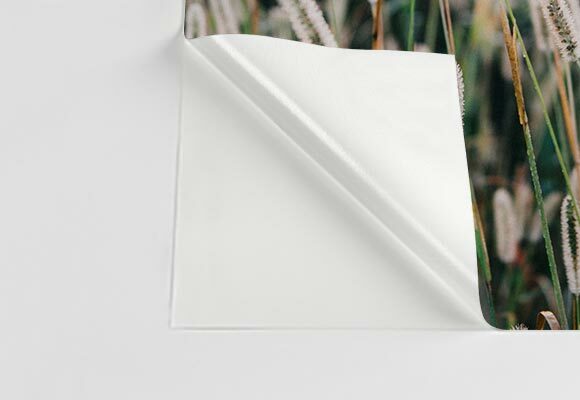 A photograph is turned into a work of art, delicately printed on canvas. The canvas print becomes an everlasting decoration that lets the couple remember their special day every time they look at it. Weddings are almost as important to the family of the couple, and canvas prints make great presents. Pictures of the father’s first look at the bride, or the mother-son dance are meaningful wedding canvas print ideas. These gifts are a perfect way to say thank you for being a part of such a special day, and all of the hard work they put into it. Engagement: Photos from the engagement shoot also make a great wedding canvas print. The pictures are sometimes a little more fun and less formal than the ceremony itself. Weddings are about the journey as a couple, and the engagement is an important part of the journey. 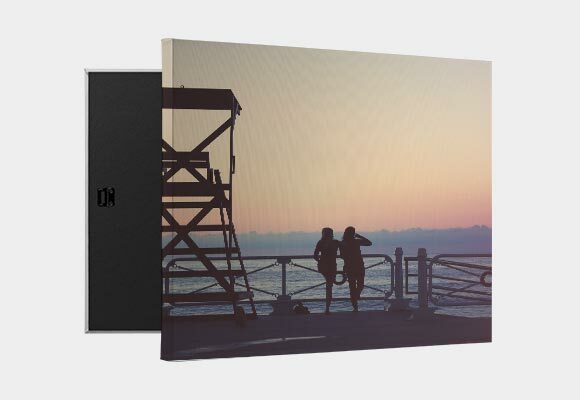 Engagement canvas prints can be given as a wedding day gift to the happy couple. Classic wedding announcements or save-the-dates can be turned into artistic decorations using elegant typography. Wedding Anniversary: Give the gift of a memory on your anniversary. Wedding anniversary canvas prints are sentimental presents that capture the love, excitement, and magic of your relationship. You can choose a photograph from the ceremony, engagement, or your favorite adventure together. A beautiful moment is turned into art, decorating your space with a one-of-a-kind canvas print that is intimate and meaningful. 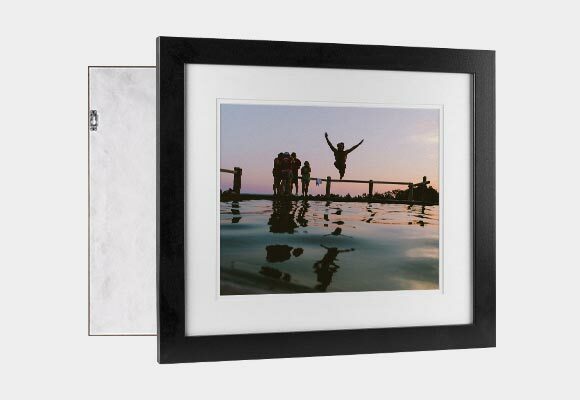 Canvas prints take regular photographs and turn them into a one-of-a-kind decoration that captures a beautiful memory. 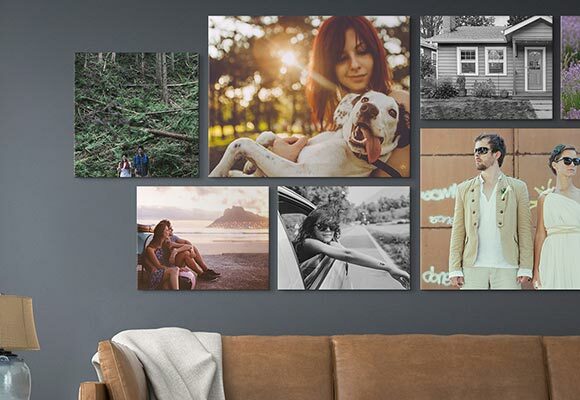 Canvas prints look expensive and complicated, but are actually easy to create. You can have your photo uploaded and personalized in minutes! All you need is a high quality, digital copy of a photograph. 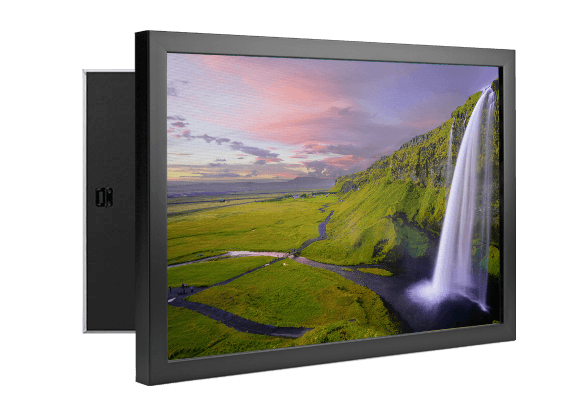 The higher the quality of the photo, the larger the canvas can be without losing quality. Upload your photograph and choose the canvas size. Once the photo is uploaded, you can start adding personal touches. You can add a color border, pattern overlays, and word art. You can choose your own quote, special message, monogram, or date. If you can’t choose just one photo, you can even create a photo collage using your favorite photographs. 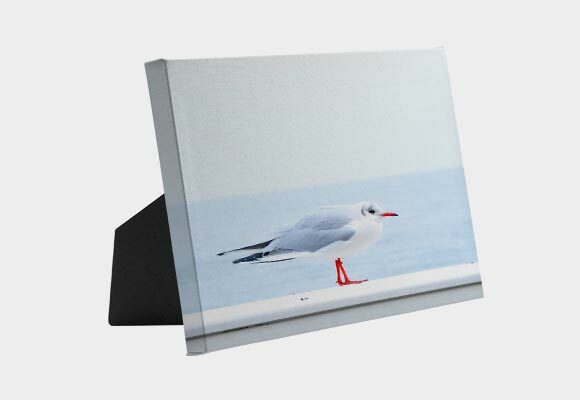 Once you are happy with your designs, you can check out and your canvas will be shipped to you. Photograph colors vary from screen to screen. Your final printed product may look different from the way it appeared on your computer. You may receive a notification if your photograph is not high enough resolution to print. 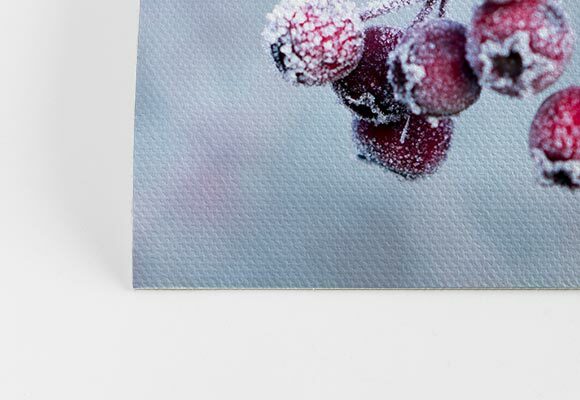 If you decide to move forward, the canvas print may appear blurry and pixelated. Only certain photo formats may be accepted, and there is a limit on upload size. If you are having difficulty uploading your image, please contact us for further help and we will guide you step by step through the process. 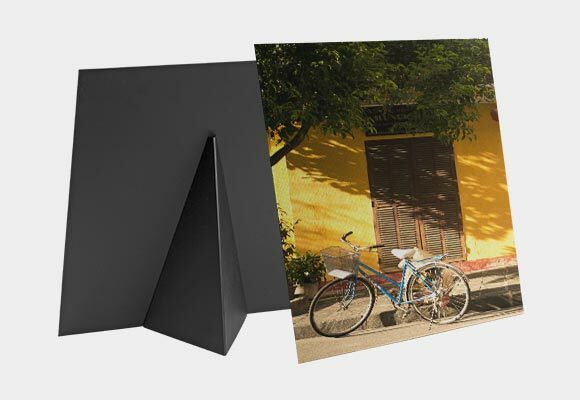 Canvas prints are designed for indoor use only. Keep out of direct sunlight to prevent color fading. If you need to clean your canvas, carefully use a dry cloth. A damp cloth can be gently used to deeply clean a specific area. 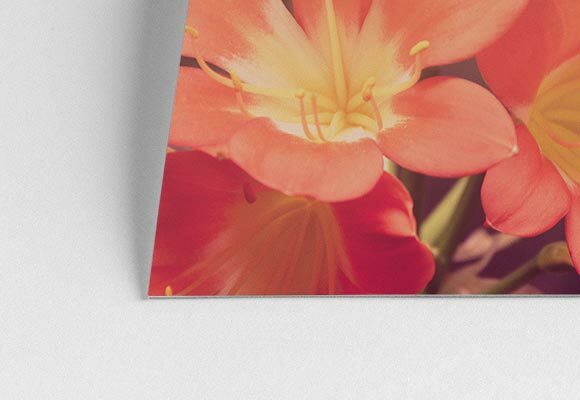 Customers love how easy it is to order a wedding canvas print. It can be hard to find a one-of-a-kind gift that is meaningful and affordable. 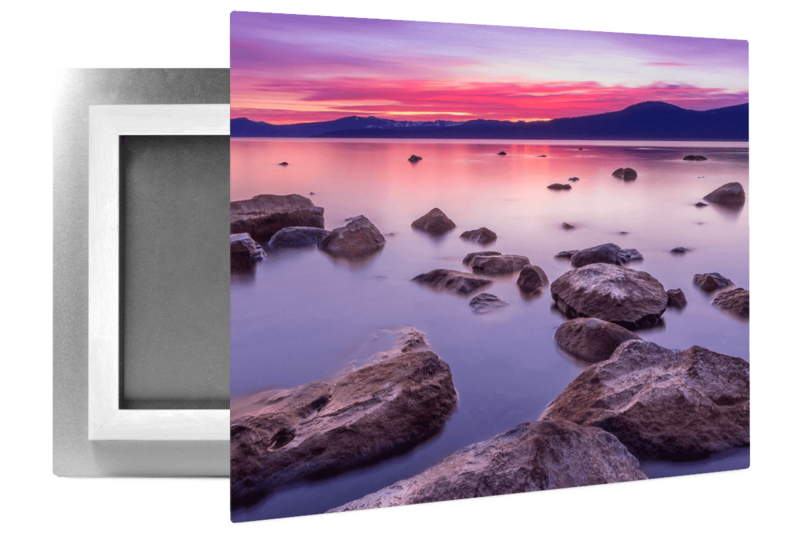 Customers recommend canvas prints over traditional paper prints because of the vibrant colors that canvases are able to offer. The colors are often bolder and brighter than the digital image. 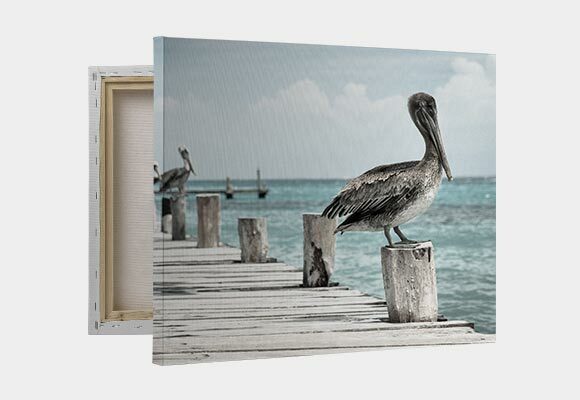 Canvas prints are unique decorations that tell the story of your love. You can smile and remember your wedding day every time you pass its spot on the wall.